Last night’s (Dec. 1, 2018) WBC heavyweight title between two classic fighters Deontay Wilder and Tyson Fury was one hell of a ride which ended in a split decision draw. After the conclusion of the fight, many believed Tyson Fury won the war, although Wilder being knocked down by his opponent twice. Following his Saturday night’s epic clash against Deontay Wilder, ‘The Gypsy King’ pocketed hefty amount of money, but he doesn’t plan on keeping all of that. Fury said he’d donate $10 million fight purse to the poor people in need and build homes for the homeless. 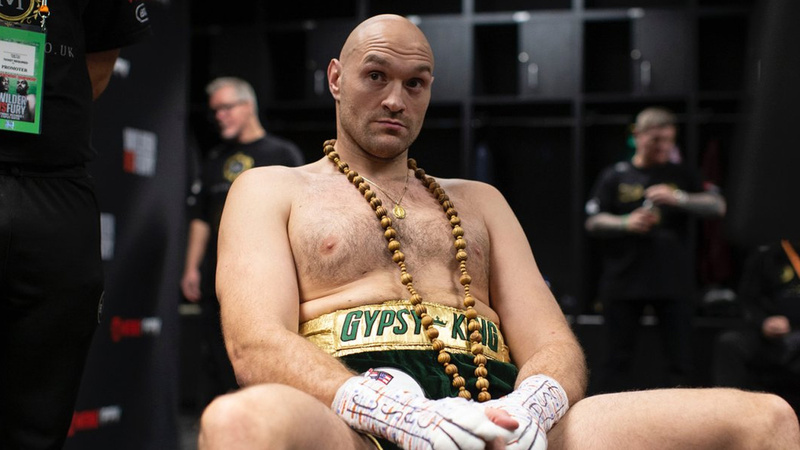 At the height of his career, Fury got involved in drugs, alcohol addiction, and mental health problems. He even contemplating suicide and all those issues cost him his titles. Moreover ‘The Gypsy King’ was out of the boxing scene for over two years. Having battled out all those issues, Fury understands how other homeless people deserve the help. Fury who’s a father of four and of course a provider to his family but he insists that he doesn’t want his kids to live off his millions, but want them to go out and make their fortune- Just like he did. What do you think of this heart opening gesture from Tyson Fury?